Reserve Bank of India (RBI), India’s central banking institution. Reserve Bank was estabilished on April 1, 1935 in Calcutta under the provisions of Reserve Bank of India Act, 1934. Now, Central Office of RBI is permanently situated in Mumbai since 1937. Though originally privately owned, was nationalized in 1949. Now RBI is fully owned by Government of India. 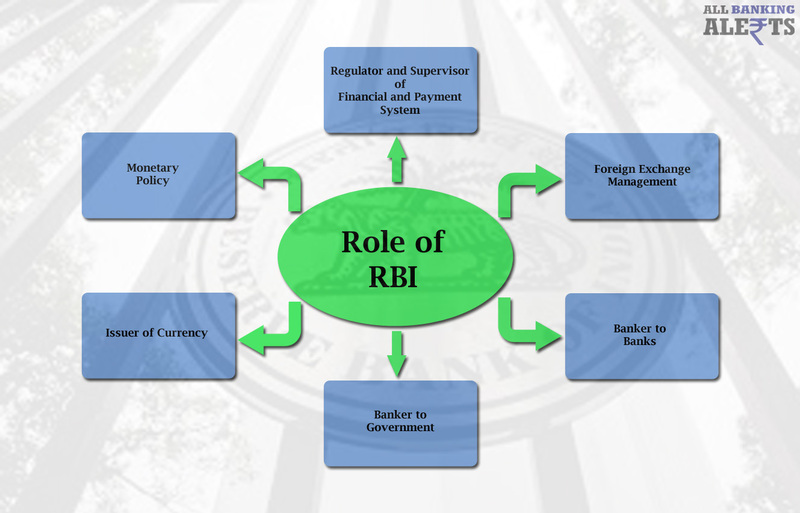 RBI’s operations are governed by central board of directors. The 21 member central board of directors is appointed by the Government of India for a period of 4 years, according to the provisions of Reserve Bank of India Act. Governor and Four Deputy Governors. Formulates, implements and monitor the monetary policy. Objective : maintaining price stability while keeping in mind the objective of growth. Policies for encouraging the movement from paper-based payment systems to electronic modes of payments. Setting up of the regulatory framework of newer payment methods. Enhancement of customer convenience in payment systems. Improving security and efficiency in modes of payment. RBI manages the Foreign Exchange Management Act, 1999, to facilitate external trade and payment and promote orderly development and maintenance of foreign exchange market in India. RBI enjoy the sole right to issue the currency notes of various denominations except ₹ 1/- note which is issued by ministry of finance. It also exchanges or destroys currency and coins not fit for circulation. RBI follows Minimum Reserve System(MRS) from 1956 onwards. RBI keep ₹ 200 crore comprising of gold coin, bullion and foreign exchange reserve under MRS. Out of ₹ 200 crores, ₹ 115 crore should be in the form of Gold and remaining in the foreign currencies. RBI also perform developmental functions like setting up of institutions like NABARD, IDBI, SIDBI, NHB etc to support national objective. RBI perform merchant banking functions for the central and state governments ; also act as their banker. It also manages the public debt of the Government. 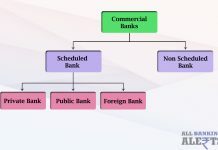 RBI also maintain the banking accounts of all scheduled banks; act as their banker. RBI also lends money to all commercial banks operating in the country.